Calculate distance and travel time, just in one click. Plug-in for Excel version 2007 and higher. Calculate routes for car, public transport and pedestrian. Select quickest route, shortest route and optional, with historic traffic profile. All E-Maps Pro features included. standard – single or batch routing for car, public transport and pedestrian. 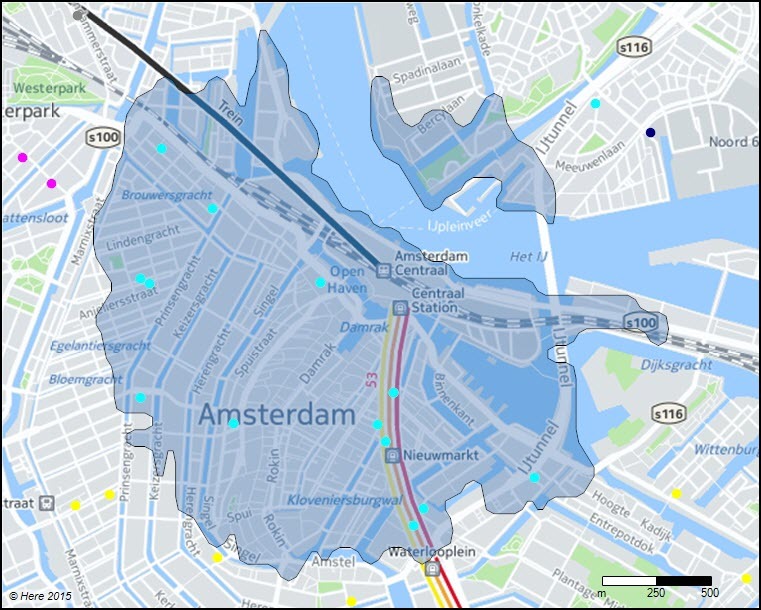 pro – extra transit and traffic map layer, car routing with historic traffic profile, isochrone and isodistance selections.